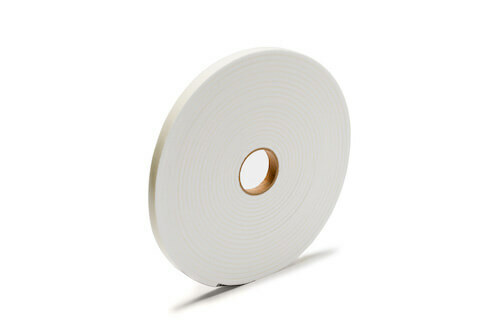 The products can be supplied in rolls or strips, in thicknessess ranging from 0.8 to 2.5 mm and widths from 9 to 340 mm. The strips can be supplied with a self-adhesive layer and with PVC or aluminum backing. 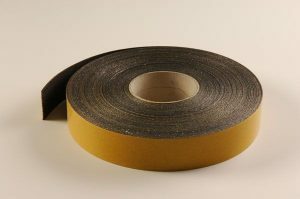 Flexpan 200 is an intumescent strip with a graphite base. Flexpan is free from fibres and halogens. It expands three-dimensionally during a fire and also continues to expand at high temperatures (>900°C). Flexpress 100 is our highest quality graphite based intumescent strip. Flexpress is a fibreless material and expands three-dimensionally during a fire. The expansion process begins at a relatively low temperature of 130°C and continues even when high temperatures are reached (>900°C). 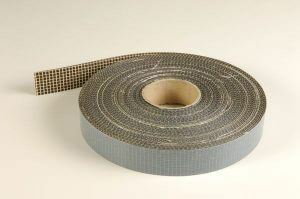 Flextrem 100 is a graphite based intumescent strip. It is a fibreless material and expands three-dimensionally during a fire, continuing to expand even at high temperatures (>900°C). As Flextrem produces an extremely high expansion volume, smaller quantities of the material are sufficient for certain constructions. The material also has very good water resistance qualities. FXL is an intumescent material which expands without any pressure in the case of fire. It is a fibreless material with good mechanical properties. In the event of a fire, the material forms, even at a high temperature (900°C), a stable, microporous, heat-shielding layer. 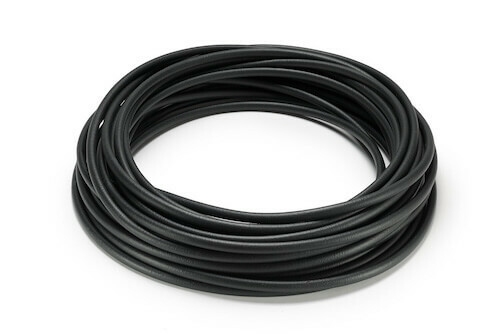 Fire resistant flexible jacket tube; an excellent solution for the capping of amounts. In case of fire, the tube has a foam factor of 30. The outer diameter is Ø12mm and the inner diameter is Ø11mm. Packaging; on roll of 20/25 mtr. The datasheet of this product is not available yet.